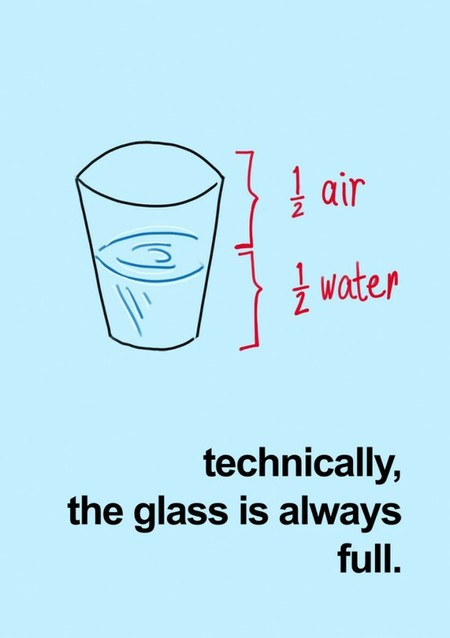 Let’s face it, the world of plastic engineering can often be challenging. With so many different plastics and grades available, sometimes our projects don’t quite work out the way we want them to. Too much choice isn’t always a good thing! Yet, when I look back at the history of tooling and engineering, I am truly inspired by all the work that has been accomplished. Looking forward, I’m also excited about all the new technologies coming into play today. 20 years ago, we were highlighting fluoropolymers as the next big thing. Now we have 3D printing creating prosthetic body parts and bacteria that decomposes plastic. In order to keep you going on the days that, let’s face it, things don’t go as planned, here’s a list of the 30 most inspirational quotes about plastic engineering. 12) “All labor that uplifts humanity has dignity and importance and should be undertaken with painstaking excellence.”-Martin Luther King, Jr.
28) “If a major project is truly innovative, you cannot possibly know its exact cost and its exact schedule at the beginning. And if in fact you do know the exact cost and the exact schedule, chances are that the technology is obsolete.”-Joseph G Gavin, Jr.
Are there any quotes that I missed? 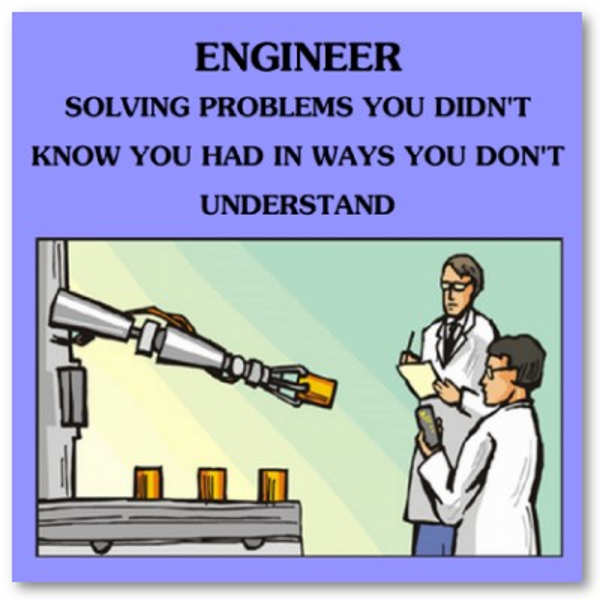 Please post your favorite engineering or manufacturing quotes below. Need advice on a current project? Sign up for a free plastics consultation! Hello, I am a graduate student studying biomedical engineering, and I was looking for cool inspirations for a poster to hang up at my desk at work. 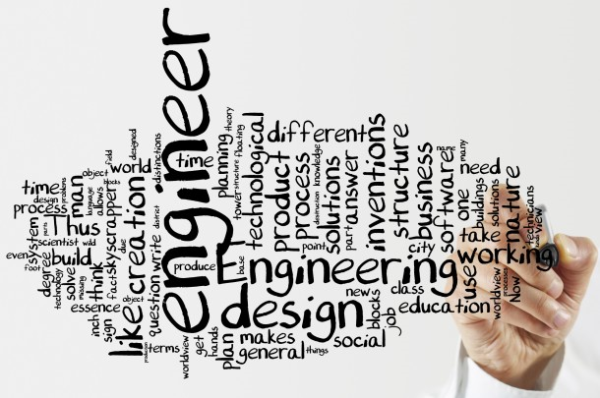 I came across the word collage image on this page during my google search, and I just want you to know how offensive it is that the word “man” appears in the collage of words that are associated with “engineering”. I am a 23 years old, a woman, and an engineer. I would highly recommend altering that image so as to not ostracize certain viewers of this website. Thank you for caring enough to forward your comments. We’ve recently received a similar one. Your input will be forwarded directly to our President, Barbara Gerard, for appropriate action on our part. The inference was not intentional I can assure you. Thanks again. Thank you for your comments. We are a small company, with only one Engineer on staff, so our picture options are limited. I will relay your input on the word “man” to our owner, Barbara Gerard, and we will address our posting accordingly. Thanks again.